According to the bank, this is a good commercial opportunity for it to increase the loan portfolio as NBFC assets are available at attractive rates. 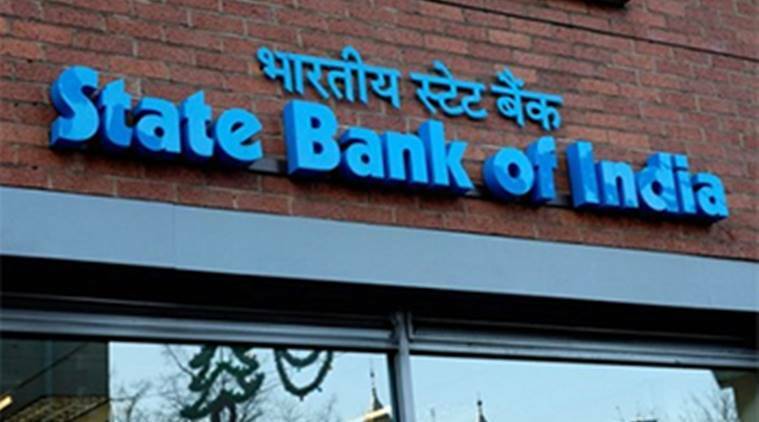 SBI, which earlier planned to purchase assets worth Rs 15,000 crore, has decided to buy additional assets of up to Rs 30,000 crore. State Bank of India (SBI) on Tuesday offered to bail out the liquidity-starved non-banking finance companies (NBFCs), hit by a series of debt repayment defaults by crisis-ridden IL&FS and its subsidiaries, with its proposal to buy good quality assets worth Rs 45,000 crore from NBFCs. According to the bank, this is a good commercial opportunity for it to increase the loan portfolio as NBFC assets are available at attractive rates. It will benefit both SBI and the NBFC sector, which will get much required liquidity while the bank will get good loan portfolio, said a bank official. SBI Chairman Rajnish Kumar had earlier said that there should not be any concern on the liquidity position at NBFCs. SBI had also made it clear that it would not curtail lending to NBFCs to quell such rumours. SBI’s move came even as housing finance companies and NBFCs said they were facing a severe liquidity squeeze ahead of the festive season as they are unable to raise funds from commercial paper and corporate debt market at viable rates. On Monday, the National Housing Bank stepped up its refinance facility by Rs 6,000 crore to ease the fund crunch at HFCs. “Since last Monday, we have seen banks completely stop lending to our HFCs and NBFC even though such loans are backed by mortgages. This is leading to a situation where we are cash-strapped and it may affect lending, especially consumer loans ahead of the festive season,” said the whole-time director of a financial service group. Despite the takeover of IL&FS by a government-appointed board, continued defaults by IL&FS on its debt obligations has caused enormous stress in the debt market, making both public and private lenders wary of any fresh exposure. Industry sources said mutual funds on the debt side, large investors in the commercial paper and corporate debt market, have turned “extremely selective” in putting money in this market. While IL&FS has nearly Rs 35,000 crore consolidated debt, IL&FS Financial Services has Rs 17,000 crore of debt, which sits as standard asset for most of the lenders, according to a report. The group has seen its various long-term and short-term borrowing programmes downgraded to ‘default’ or ‘junk’ grades by credit rating agencies, even as the regulators are also probing alleged delay in disclosure about certain loan defaults. The mutual fund segment has witnessed a massive decline in the asset base in September due to the stock market crash and withdrawals from the debt market in the wake of the IL&FS episode. The assets under management of mutual funds declined by 12.6 per cent, or over Rs 300,000 crore, to Rs 22 lakh crore at September-end against Rs 25.20 lakh crore at August-end due to massive outflows from liquid funds and income schemes. According to the Association of Mutual Funds in India data, the monthly drop in the asset base is mainly due to an outflow of Rs 2.3 lakh crore from mutual fund schemes. This included Rs 2.11 lakh crore withdrawal from liquid funds or money market segment which invest in cash assets such as treasury bills, certificates of deposit and commercial paper for a shorter horizon. “The aggregate number should go up further… this is a great move to provide breathing space in managing liquidity. It will give immediate relief to the NBFC sector,” Balasubramaniam said.